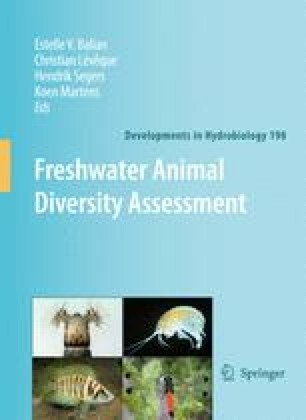 Among the 10,000 birds species living on earth, 5% (e.g., 560) need imperatively freshwater habitat in order to satisfy at least one of their life history traits. About 11 completed families could even disappear if their wetland habitat left. About 10% (58) of these can be considered as endemic. Africa contains the biggest number of endemic (20) and more precisely Madagascar. Among freshwater species, ducks and geese have a major importance in human activities in northern hemisphere related to food resources (hunting) or birding.